Sara Call is a property manager with Real Property Management Tidewater. She has over 8 years of property management experience and is a licensed real estate agent in Virginia. 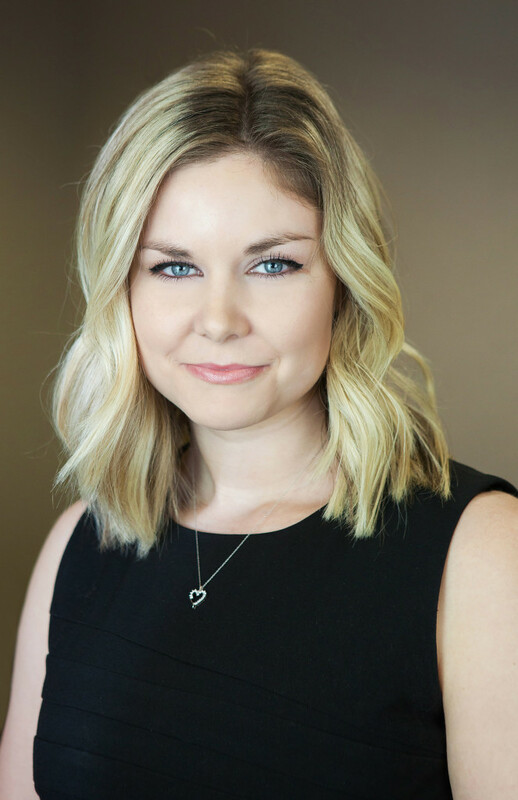 As a property manager, Sara works closely with clients on a daily basis addressing all issues that the property owner or tenant may bring to her attention. She sees herself as an expert problem solver and is tasked with handling complicated issues and concerns that need hands on solutions. Sara began her career in property management while pursuing her bachelors degree in criminal justice and philosophy at Western Michigan University and American Public University. She found the industry fascinating and enjoyed working with customers so much, she decided to pursue a full-time career in property management. Sara is proud to be part of Real Property Management Tidewater and the company’s commitment to keep their promise of service.